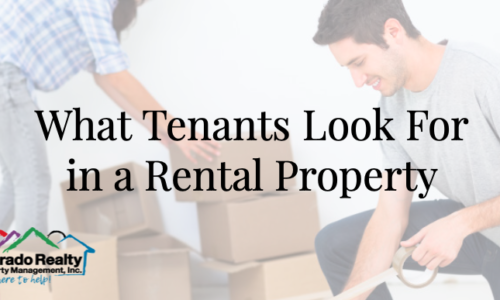 Rental properties that are in great condition attract quality tenants. 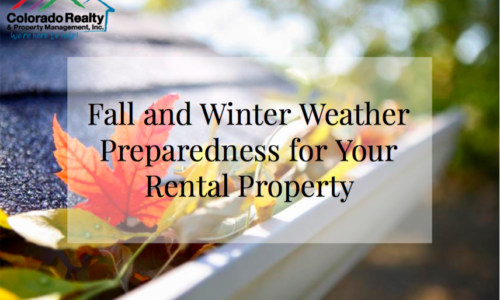 Learn more about what you can do to improve your rental property and keep it properly maintained to attract the best tenants. Maintaining the integrity of the property At Colorado Realty and Property Management, Inc., one of the most important aspects of property management is maintaining the integrity of the property. 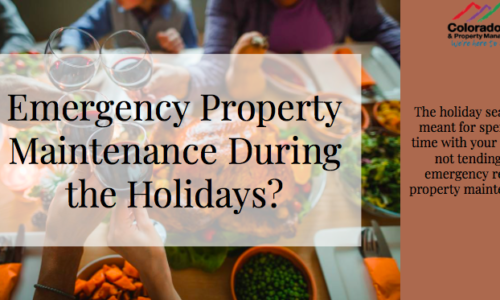 Certainly the ongoing maintenance of the property is important however, equally important and concerning is how the Tenant is taking care of the property. 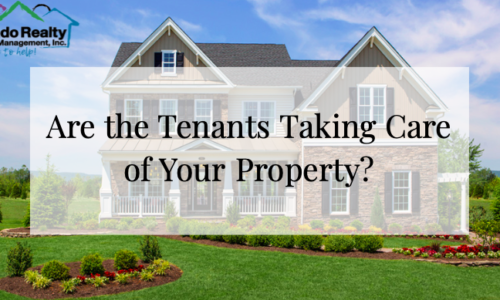 All of this filters down to the bottom line and … [Continue reading...] about Are the tenants taking care of your property? 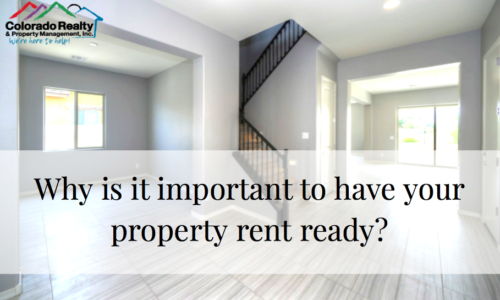 Why is it important to have your property rent ready? What do you need to do to have your property rent ready? 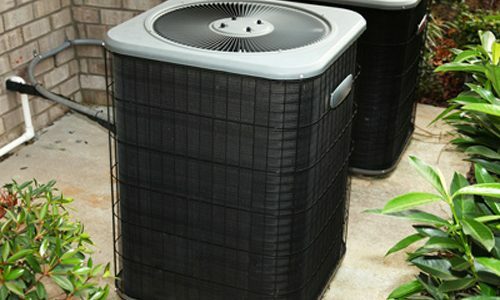 Your property manager will require you to have your property in “rent ready” condition and they will be happy to share guidelines for what they mean by “rent ready.” This could include anything from miscellaneous handyman items, fresh paint on the walls, carpeting and a thorough, professional cleaning of the entire property - including … [Continue reading...] about Why is it important to have your property rent ready?